The Spider-Man star Tom Holland attended the Ace Comic-Con in Seattle over the weekend, where he was asked by a fan about his choice of a Spider-Man villain that he would want to see in the MCU. After thinking a bit, Holland chose a mighty name. 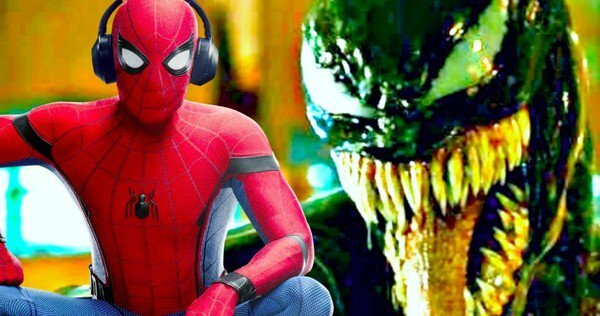 There is a Venom solo movie under production where the character is being played by Tom Hardy, and it is being made by Sony Pictures. Initially, Holland appeared quite nervous about accidentally revealing any details by his answer to this question, so he played safe by naming Venom. 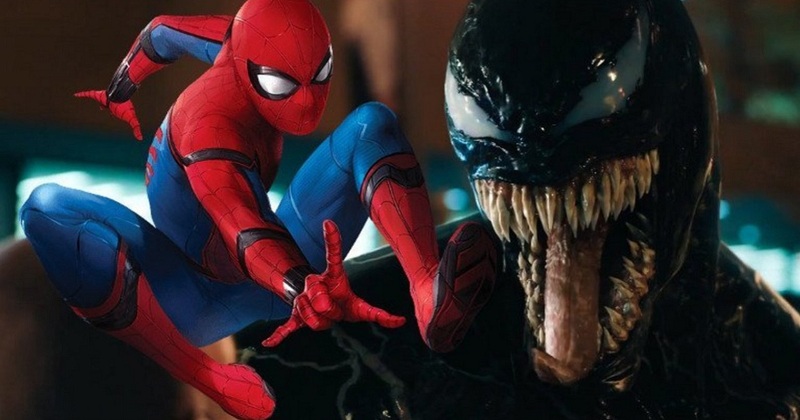 Venom is scheduled to hit the big screen in October, and it is going to be one of the many Sony Marvel Universe films being developed. 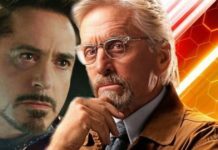 The relationship between Sony’s Marvel Universe and the Marvel Cinematic Universe might be debatable, but, it definitely appears that it might co-exist parallel to the MCU without any crossovers, despite there being rumors about Holland making an appearance in Venom. 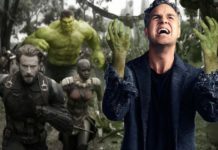 The Sony Marvel Universe movies are likely to target the adult audiences more, compared to the MCU films. 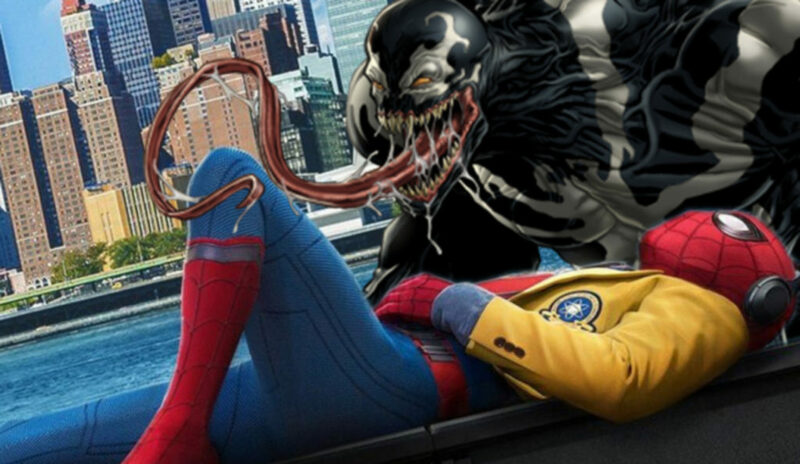 After Venom, the other films being developed by Sony include Silver and Black, a film featuring Silver Sable and Black Cat, Morbius: the Living Vampire film, Nightwatch and a newly announced Silk film. Venom is based on the Marvel Comics miniseries Venom: Lethal Protector written by David Michelinie and art by Mark Bagley, Ron Lim, and Sam Delarosa, back in 1993. 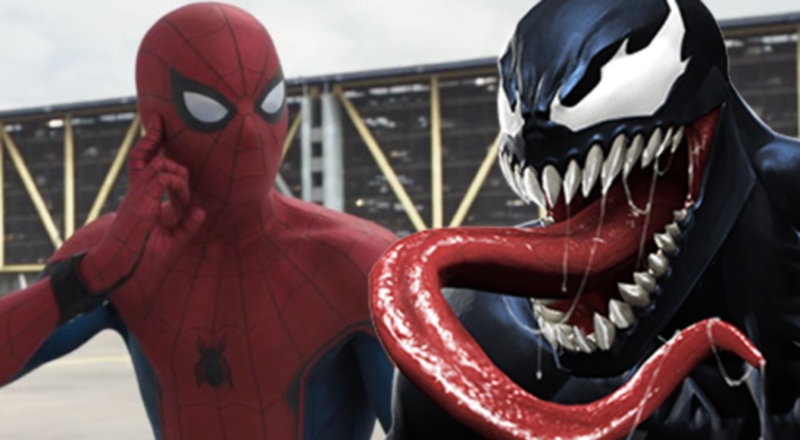 The story starts with a truce between Venom and Spider-Man and Venom relocating to San Francisco. In San Francisco, the son of one of his previous victims attacked Venom and then he gets hunted down by the Life Foundation, an organization which plans to experiment on the Venom symbiote for its own purposes. 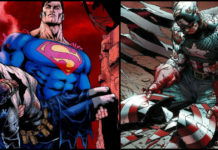 The outcome is the creation of five different symbiotes: Scream, Phage, Riot, Lasher, and Agony. The character of Dr. Carlton Drake, the chief of the Life Foundation is played by Riz Ahmed. Michelle Williams plays Anne Weying, the wife of Eddie Brock who goes on to become She-Venom. While it was rumored that the villain Carnage would also be a part of the movie, but, no casting was revealed. Venom is scheduled to release in theaters on October 5.